Carolina Forest, Myrtle Beach – a place for everyone, and it’s not surprising that families are looking to put down roots in Carolina Forest. A family-friendly community planned and developed with great schools, close proximity to the beach, world-class golf, shopping and entertainment, Carolina Forest is the perfect place to raise your family. With an abundance of options in Carolina Forest there is definitely a home that will meet all your family’s needs. Choose from gorgeous waterfront and lake view properties in communities like Waterway Palms Plantation, Brighton Lakes or Waterbridge. 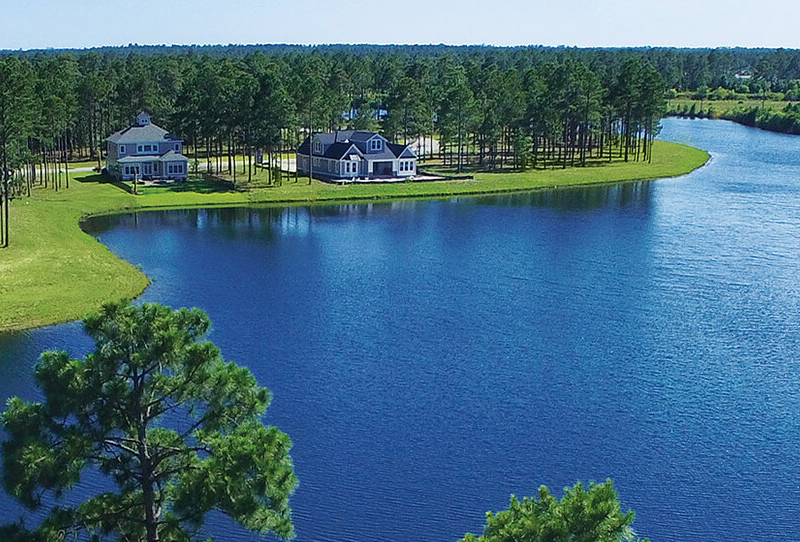 Or perhaps, you’re looking to establish roots in a more mature lakeside community like Plantation Lakes or even, Waterford Plantation where options range from condos to single-family homes overlooking one of our best golf courses in Myrtle Beach. These Carolina Forest neighborhoods are in high demand as one of the fastest growing areas along the Grand Strand. Since demand is high in this area for new home construction and existing homes, the residential lot listings that do become available are purchased quickly! As your New Home Specialists, United Real Estate would love to help you explore the many options available to you in building your new home in Myrtle Beach, or in finding that perfect move-in-ready home that awaits your personal touch! If you have any questions, please call us at 843-900-4440. The recreational activities for children and adults in Carolina Forest are endless. The beautiful parks and calming lakes offer the opportunity to unwind and provide enriching activities such as fishing, hiking, and kayaking. Carolina Forest is also a golfer’s haven with world-class golf courses. Living in this charming community where your family can grow up in an awesome environment is a goal that United Real Estate can help you meet.